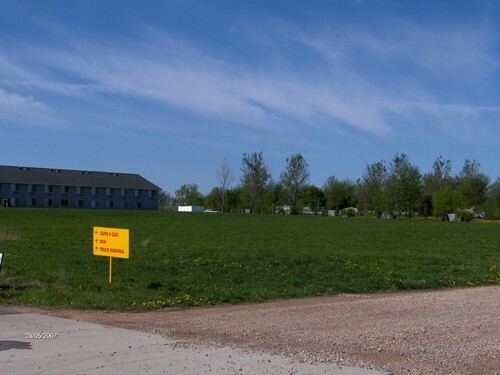 5 Acres bare land (Commercial) Section 14 Des Moines Township (City Limits) located in Jackson on Hwy 71 north of Interstate 90. 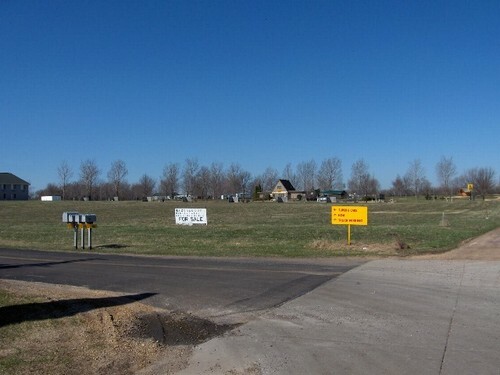 Excellent property to build any type of commerical buildings in the city limits of Jackson. Has city sewer and water available for hookup. Good business or investment opportunity.